When it comes to floor materials, nothing is better than wood. It comes in a rich variety of types and ties a room together. From residential properties to businesses buildings, wooden floors have been a staple for centuries. However, even the hardest wooden floor needs proper care and restoration at some point. Floor sanding in Kensington W8 is suitable for all types of wood flooring. The technicians have the experience and the routine to deal with your floor for sure! Professional Wood Floor Sanding in Kensington W8 – How is It Done? 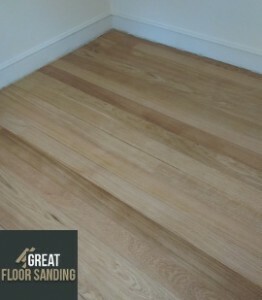 You hire the most experienced floor sanding technicians in Kensington. All the team members have been BONA certified, which promises precision and unrivaled skill. At the same time, your floors are treated with the latest equipment, which not only speeds out the sanding process but also keeps your property clean of any dust as a result from the sanding. It’s easy to request an expert wood floor sanding team to your property. All you have to do is dial 020 3404 9697 to get in touch with one of our representatives and schedules in a viewing, which results in a no-obligation quote. Contact us at any time from Monday to Sunday even on holidays to receive further details on your requested service, edit the details of your viewing or inquire about special discounts. We’ve also got a chat facility and contact form right here on our website.